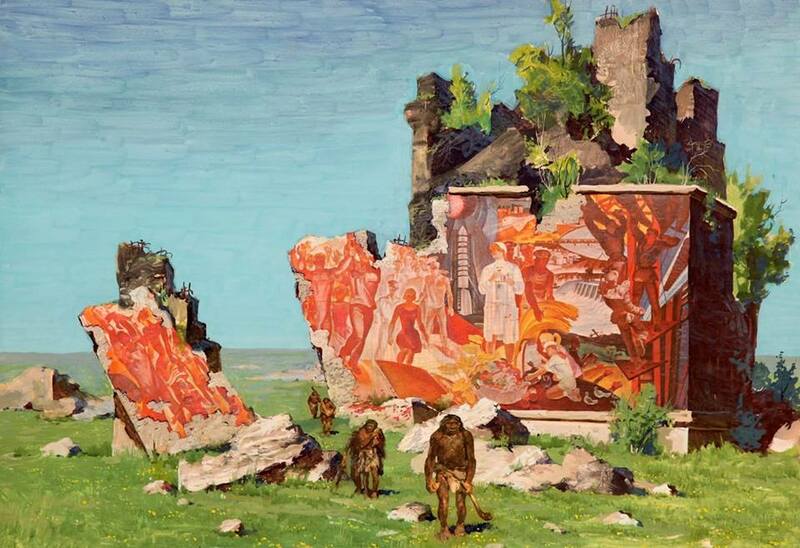 The Soviet Union was a good neighbour, providing aid and education. It also supported Afghanistan on the Pashtunistan issue. Pakistan, Afghanistan’s bug bear, was especially anti-communist, hostile to socialist India over Kashmir, a ‘strategic ally’ of the US. The uninspiring king was overthrown by his cousin, who wanted ‘Pashtunistan’, in 1973. The Soviet Union was not interested, and when the communists were arrested in 1978, they took power. But the world was a different place than 1969. The Afghan communists never had a chance. Somalia has a population of 12.3m vs Afghanistan’s 32m. It has one of the most illustrious histories among Muslim states, prosperous for thousands of years as a trading nation perched on the strategic Horn of Africa, an early convert to Islam. As with all of Africa, it went into sharp decline in the late 19th century, after the Berlin conference of 1884, when European powers began the "Scramble for Africa". 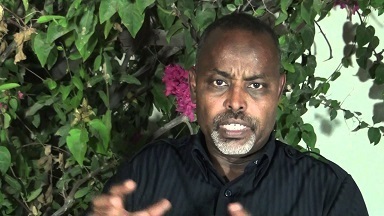 In the last heroic resistance to imperialism, the Dervish leader Mohammed Abdullah Hassan rallied support from across the Horn of Africa and begin one of the longest colonial resistance wars (20 years). Hassan emphasized that the British "have destroyed our religion and made our children their children" and that the Christian Ethiopians in league with the British were bent upon plundering the political and religious freedom of the Somali nation." While all other Muslim states fell to Christian invaders, Somalia held out. 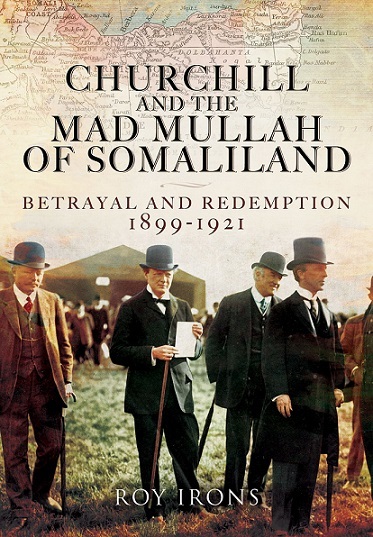 When the Ottoman caliphate collapsed and Britain ‘won’ WWI, Churchill was free to use the new aeroplanes in 1920 to bomb the "mad mullah" and Somali forces, just as Churchill was doing in Iraq. It took four invasion attempts before Hassan's Dervish state was defeated, and territories turned into a British 'protectorate'. Britain and Italy, the 'protectors' of Somalia, had no say in the matter. The colonial border was a line right through the middle of Ogaden, populated mostly by Somalis, made by actors in London, Rome and Washington. When Somalia finally achieved independence in 1960, it was left a time bomb ticking on the border with Ethiopia. Pashtunistan and the Durand line created a burning resentment that prompted the Afghan Shah's cousin Daoud to oust him. But the Soviets were not interested in supporting a war with Pakistan. They were playing the 'great game' by detente rules. So the nationalist Daoud turned against the Afghan communists, prompting them to carry out a coup in 1978. This created the conditions for civil war and their overthrow. The US propped up the now discredited socialist Barre (‘our S.O.B.’) and then arranged his ouster in 1991, with the collapse of the Soviet Union. After Barre fell, Somalia was ruled by warlords, awash with lethal western arms. 'Black Hawk down' was a wake-up call in 1992. The same warlord scenario was playing out in Afghanistan in the 1990s as well. 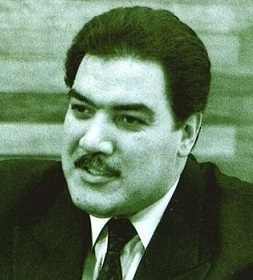 The last communist leader, Najibullah, was murdered in 1995. The same reaction --rural, devout Islamists, with a burning hatred of the US, filling the power vacuum. Instead of undermining both countries, why couldn’t the US have played by detente rules? Worked with the Soviets in Africa, pushing Barre out of his 'greater Somalia' in 1980, to keep a lid on Muslim extremists, and arrange a negotiated settlement with Ethiopia? 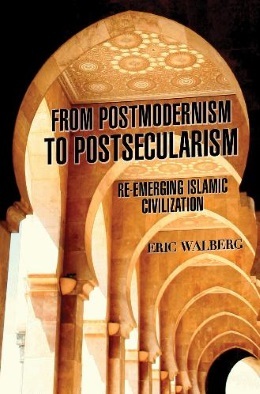 The deadly clanism of Somalis is tempered in the West. 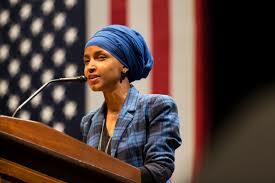 Somali exiles are almost like a new set of clans. 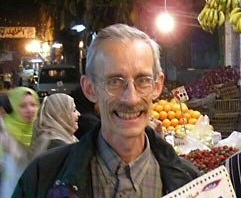 The American Somalis are "a bit more outgoing, they like to push things harder." The most famous Afghan emigre is Zalmay Khalilzad, who, though unelected (unlike Omar), was at the heart of US strategy in the 1980s--2000s for Afghanistan, actually responsible for the disaster of Afghan policy. 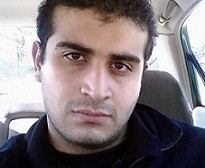 The most infamous emigre was the tragic Omar Mateen, who gunned down 49 gay nightclubbers in Orlando Florida in 2016 before turning his gun on himself. 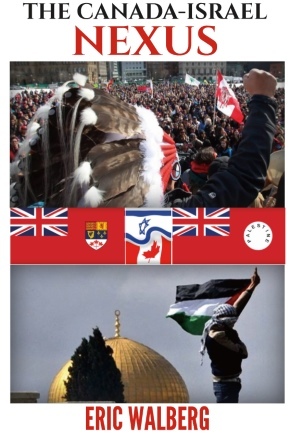 Hundreds of thousands of Muslims flooding into the West undermines "Judeo-Christian civilization", but that is really just a pseudonym for imperialism, with little sign of anything 'Jewish' or 'Christian'. These Muslims are by definition anti-imperialist and are forcing the West to deal with Islam, now an integral part of western society. Even Mateen is a wake-up call for a society that has lost its moral compass. This in turn is pushing westerners who really, really want to help, to restructure aid programs to meet local needs -- microloans, cell phone banking, hands-on local infrastructure, using traditional techniques tweeked by modern technology, giving a 'basic income' to penniless peasants. The ICU is an idea for Afghanistan -- a salvation committee including the (few) brave, uncorrupt elements in the US-backed regime and the Taliban, who would be given amnesty. The US missed the opportunity in 2006 in Somalia, and left it a mess, a training camp for drone practice. Trump is negotiating with the Taliban, but so far with no results. function. "The ICU are the right people to make peace in Somalia. No more clan rubbish." 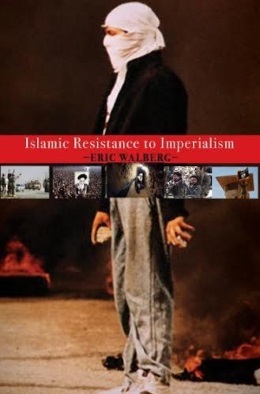 Like Karzai in Afghanistan in the 1990s, he was willing to work with ICU and their 'student' allies, despite their radical Salafism, and hoped to be a bridge with the West, where he had established himself and his family. Nur’s stint as mayor 2010--2014 was harrowing, with warlords controlling half of Mogadishu, and constant phone threats to kill him. Particularly tragic was the attack on a modest street festival in 2011 celebrating peace and reconstruction, where four civilians (including the brass band leader) were gunned down, and Nur barely escaped alive. 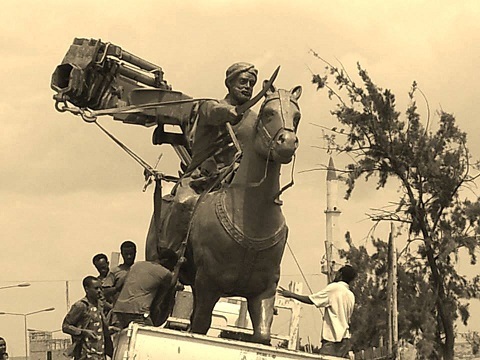 Finally, the warlords packed up and left Mogadishu two months after the festival debacle, and Nur was able to rebuild the power grid, pave roads, build schools, create a modest nightlife for Somalia's capital. Mogadishu mayor Nur was not corrupt, like Karzai (jokingly referred to as the 'mayor of Kabul'), And he was not handicapped by US troops on street corners and making night raids. His success as mayor is grounds for hope. 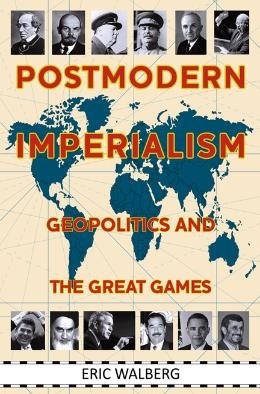 Imperialism is not ‘the only alternative’.